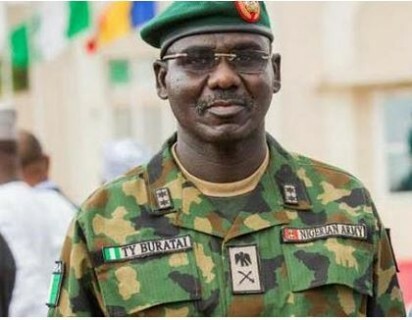 The Chief of Army Staff, Lt-Gen. Tukur Buratai, on Saturday, escaped assassination attempt, as members of the Muslim sect, Shiites allegedly attacked his convoy in Zaria, Kaduna State. However, at the time of filing this report, Vanguard can’t independently confirm the cause of the clash. This came as President Muhammadu Buhari was a guest in Kaduna today, to grace the Kaduna Music Festival, as well as received a honorary award given him by the Kaduna State University (KASU), at its convocation ceremony.